Over the past few months whilst waiting for the pending arrival of baby butterfly I have started following some travel blogs written by fellow travelling mums, and wow, there are some great bloggers out there! While travelling with children is most certainly a niche in travel blogging, I was surprised to find that there are so many of us out there! Here is my list of the top ten mummy travel blogs that I will be following in 2017. Karen is my favourite mummy travel blogger! I first came across her when several of my friends kept sending me links to her post on how she used her maternity leave to travel (my first thought was- could I manage to do this somehow!?). Since then I follow her blogs and I follow her on Facebook. Karen is similar to me in that she works full time here in the UK but still manages to travel several times a year. Her posts are down to earth and easy to relate to, and her photos are realistic-none of these picture perfect ‘grammable’ photos in beautiful dresses taken with thousands of pounds worth of camera equipment, just a true reflection of what life is like when travelling with a little one! I met Carrie at a TV interview I did in September and have followed her blog and Facebook posts ever since. Like me, she is ex Cabin Crew who now uses her free time to travel the world with her two little girls. 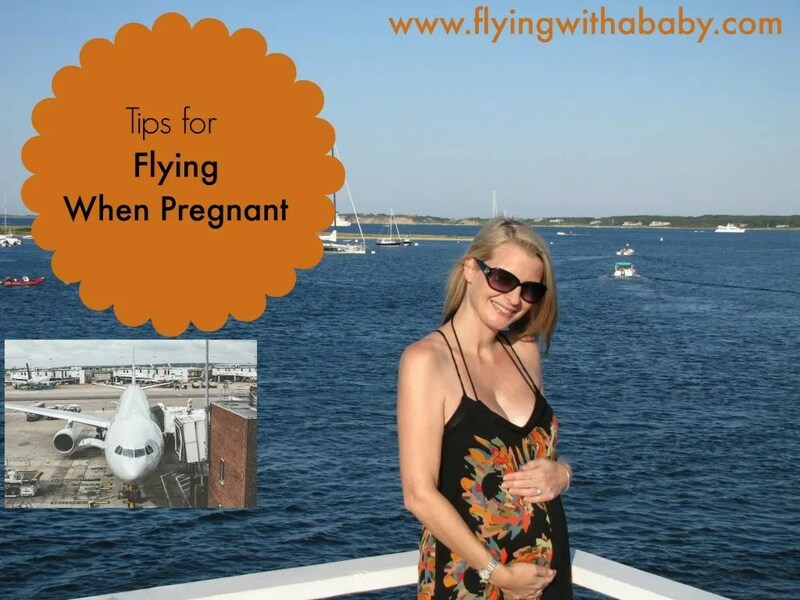 She has some really useful tips and product reviews that I have found helpful whilst doing my baby travel shopping! The word ‘education’ grabbed me straight away when I came across this blog, having been working in education whilst continuing to study almost my entire adult life! 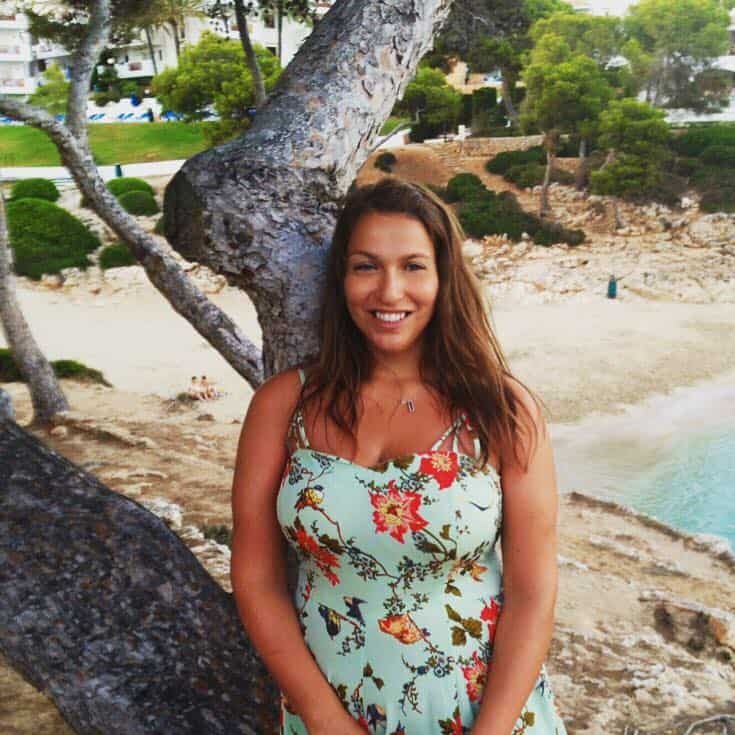 Natalie provides loads of information for travellers with children ranging from the best suitcases to visiting a Turkish hammam with children. She has also been listed in a number of ‘top travel blog’ lists including Trip Advisor. Steph’s blog caught my attention last summer because she was basically me… but three months ahead! Steph travels in the school holidays, is also a teacher based near London and has just welcomed her ‘mini explorer’ into the world! I have eagerly followed her posts over the past few months through her pregnancy and will continue to do so now that her baby is here. It’s nice to follow somebody that I can so closely relate to! I came across this blog on Facebook and have been following their posts. Most blogs that I come across are written by people from the USA or the UK, I like this blog however because the parents are Polish and German. The English might not always be perfect but I like that they bring a new perspective outside of taking children to national parks in the States or travelling to Mexico. Anna and Thomas travel regularly with their daughters Hanna and Mila and write about their adventures across the world. I like this blog written by friends Katja and Victoria because they like to travel the way I do. I follow many mummy blogs but I can’t help but find the usual ‘best places to visit Santa’ or ‘Tips for holidaying to Disney’ rather boring. I love that their blog was inspired by their travels through India and has since expanded to travels all over the world. These are my kind of travel mums! Although this blog has lots of the less-inspiring types of posts that I described above (and this is totally personal to me, many people would love to hear about ice skating and pumpkin recipes), it does have a pretty useful travel tips section, and with 15 years of experience I trust the advice given! I like the product review section on Jamie’s blog, she discusses likes of strollers, travel cribs and travel toys which I have found really useful when doing my baby shopping. I have spent many hours searching for the best products to buy online, but reviews are not always tailored to the travel market. This blog hit the nail on the spot! I actually started following this blog long before children were on the horizon because, like me, Caz taught English in Thailand. Now, however, I am more interested in all of the travel posts that involve her kids. Caz and Craig travel full time with their daughters Kalyra and Savannah, living in a caravan that enables them to live a never-ending nomadic adventure. So, these are my favourite blogs that I would recommend following in 2017, however I know there are many more out there! Which mummy travel blogs do you follow? Please leave your links in the comments below and I will be sure to check them all out! Welcome to the club! Happy travels when your baby arrives!! Traveling with the kids is so much fun and there is no greater education for them. FYI – I just gathered airline requirements for infants on a new post..you’ll be needing them. 🙂 Thanks for including us on your list! You’re welcome! I’ll definitely be needing those-will check out your post! Great to read about so many other family travel bloggers and to find some new ones to follow! I’m due in 8 weeks too so our babies will be the same age! Good luck with yours too! Great List! I read almost all of them! Feel free to check us out at http://carpediemourway.com as we travel across this Middle East sharing everything you would want to know about travelling with Kids in the region! Thanks so much for including us, we’re thrilled to be on your list among all these amazing family travellers! Y travel blog is actually my favorite and I love reading their blogs! That’s a great list! Thanks for the information, they’re useful. Great to know the adventure lifestyle is appreciated by many parents. I’m always amazed at how parents manage to travel (full-time or not) with their kids. It’s great that more and more families are seeing traveling as a means of educating their kids in a less traditional way. We are not the right type for this post but we know some friends who will love your article. Be a mummy travel blogs isn’t not easy like what it seems. Don’t you agree? This encourages me so much! I always thought that whenever I have children someday that travel and trips would have to be put on standby. However, it seems like you would just have to travel a little differently than before. Thanks for the inspiration! It’s great to see there are so many travelling families. I think kids learn more important things by seeing other countries.